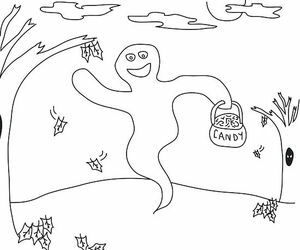 Use our free, printable designs to carve fun pumpkin faces, create a spooky haunted house, or simply keep the kids entertained with coloring pages this Halloween. 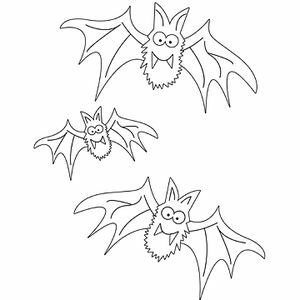 Celebrate the day of ghosts and goblins with these spooktacular free printable Halloween stickers, treat bags, games, and more! 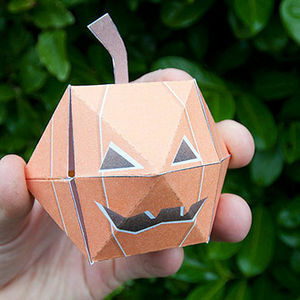 Have a ghoulishly good time with these free, fun printable projects.